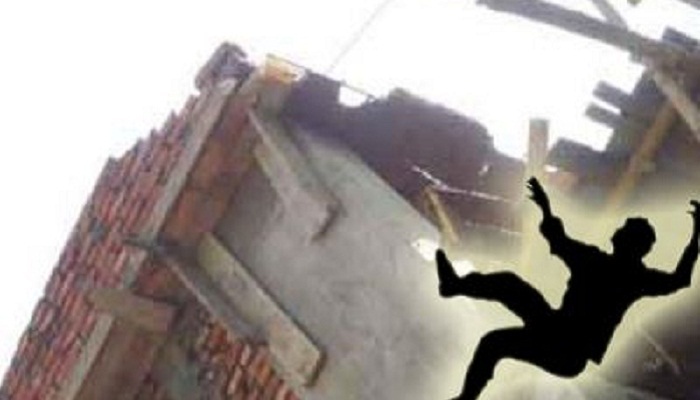 Three construction workers were killed after falling off an under-construction building in Khalishpur area of Khulna city on Tuesday noon, UNB reports. The deceased were identified as Nur-e-Alam, 18, son of Nurul Islam, Sayem, 20, son of Mofizul Islam, and Md Ramdan, 35, son of Rahim Uddin, hailing from Nilphamari district. Witnesses said the three workers suddenly slipped from the 3rd floor of the under-construction building around 1:15 pm while working, leaving them critically injured. They were taken to Khulna Medical College Hospital where doctors declared them dead, said Dr Deepbindu Sarkar of the hospital. Sonali Sen, additional deputy commissioner of Khulna Metropolitan Police (KMP), said police visited the spot and the bodies were sent to the morgue.